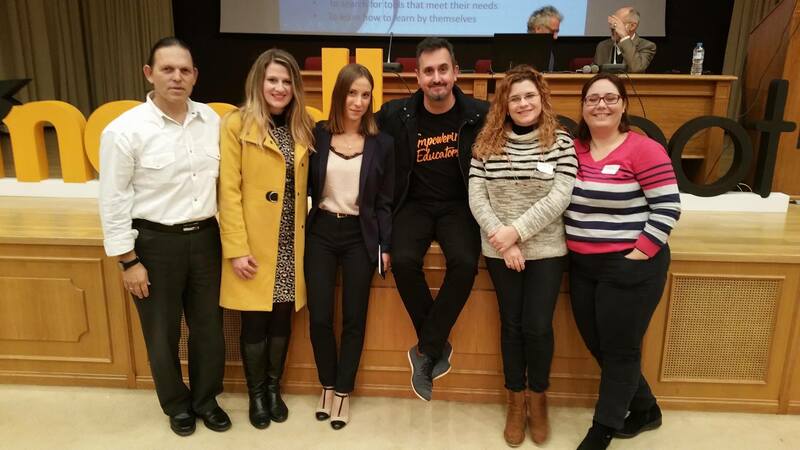 AETMA Lab has actively participated in the MoodleMoot 2017 held in the Athens University of Applied Sciences, Greece, between 30 of November and 1 of December 2017. MoodleMoot is a conference dedicated to users, developers and administrators of the very popular open-source course management system called Moodle. 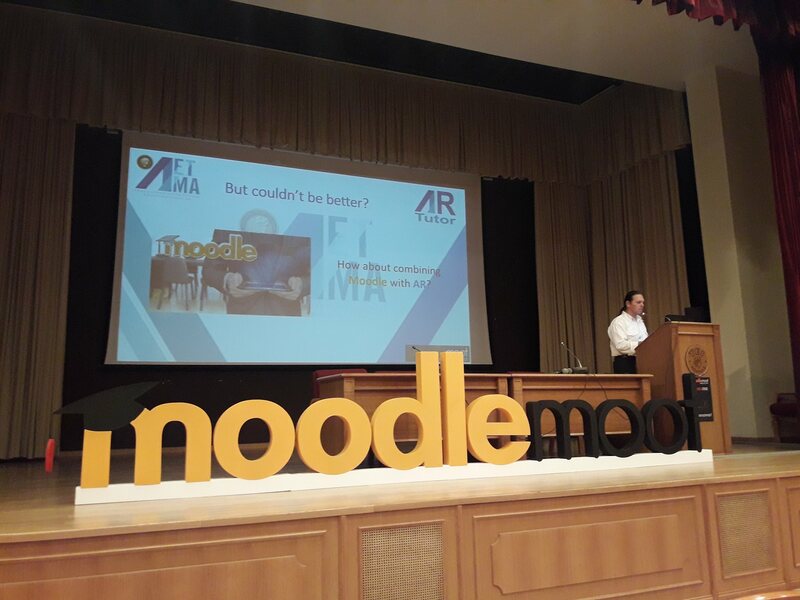 Martin Dougiamas, CEO and Founder of Moodle, attended the event with special interest to the lab’s work. Members of the AETMA Lab presented the AR Tutor application for creating augmented enhanced content in books available via Moodle. 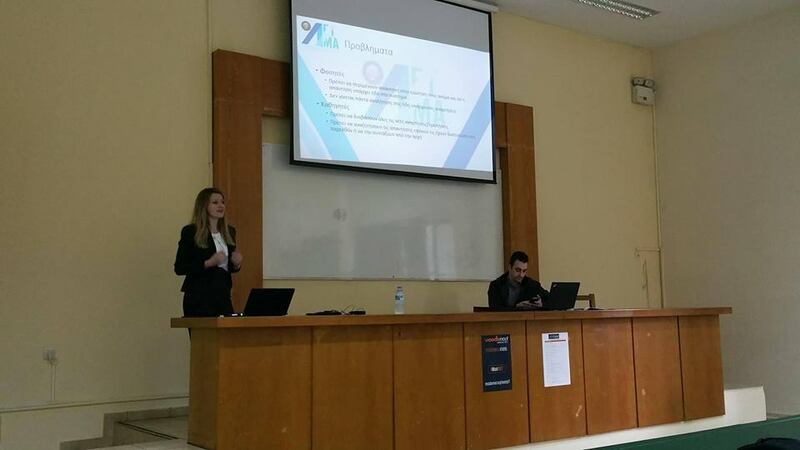 E-Enaleia was also presented as the first e- learning service for fishing. 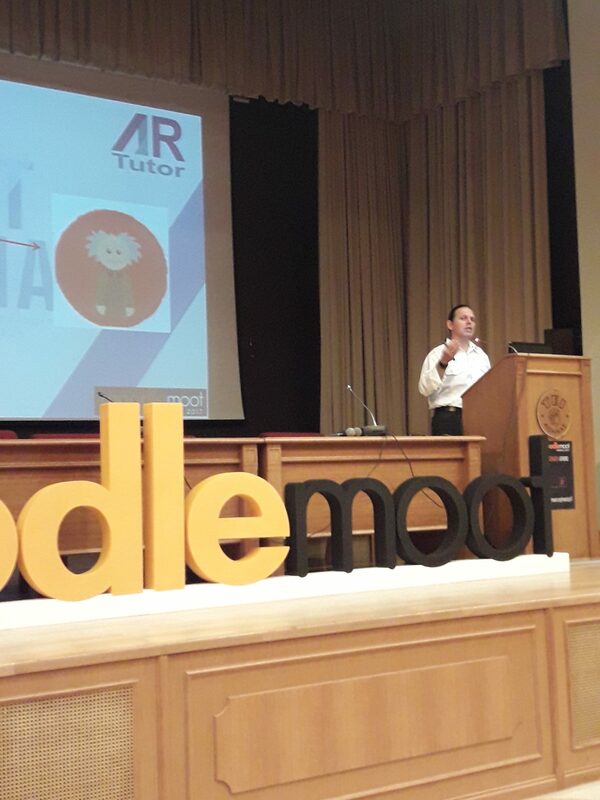 Q-module was also presented as a plug-in for Moodle in order to support Moodle’s teachers for administering their students’ questions via the system.